INDONESIA Divers and an unmanned underwater vehicle spot the tail of the AirAsia plane that crashed into the Java Sea with 162 people on board, an important finding because the jet’s black boxes are located in that part of the aircraft. SOUTH KOREA Prosecutors charge the former Korean Air Lines executive who notoriously kicked a crew member off a flight with violating aviation security law and hindering a gov’t investigation. 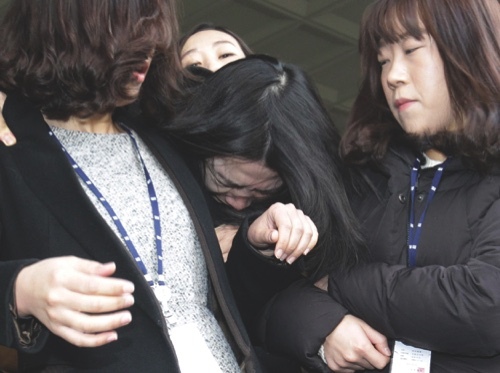 Cho Hyun-ah, the daughter of the airline’s chairman, ordered a senior crewmember off a Dec. 5 flight after being offered macadamia nuts in a bag, instead of on a dish. SRI LANKA The retired postal worker knows who he’s voting against in today’s presidential election. 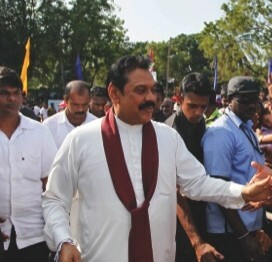 Like most ethnic Tamils in Sri Lanka, he cannot even imagine voting for the current president, Mahinda Rajapaksa (pictured), a man who solidified his power base by crushing a brutal Tamil insurgency and then largely ignored Tamil demands to heal the wounds of the decades-long civil war. PHILIPPINES When Pope Francis visits the Philippines next week, traffic enforcers won’t let the capital’s streets get gridlocked if they have to answer the call of nature. About 2,000 traffic enforcers who will be on duty during the Jan. 15-19 papal visit will be required to wear adult diapers, said Metropolitan Manila Development Authority chairman Francis Tolentino. 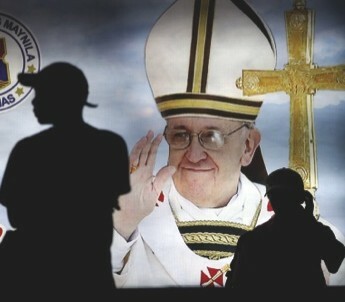 Tolentino also encouraged people who will wait for hours to see the pope to also wear diapers. INDIA A passenger bus veers off a road in southeastern India and falls into a gorge, killing at least 16 people, most of them college and middle school students, police say. 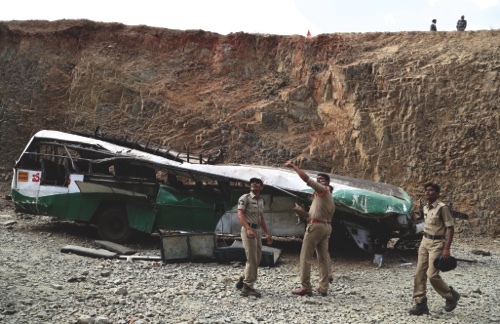 More than 50 other people are injured in the accident, which took place near the town of Penukonda in Andhra Pradesh state. INDIA Police say they are now treating the death of the wife of a prominent former government minister and U.N. diplomat as a murder and have set up a special team to investigate her death in a New Delhi hotel last year.